Josh is a writer and Dory is a student living in Jerusalem. They decided to get married in Jacksonville, Florida and it was as awesome as it sounds. 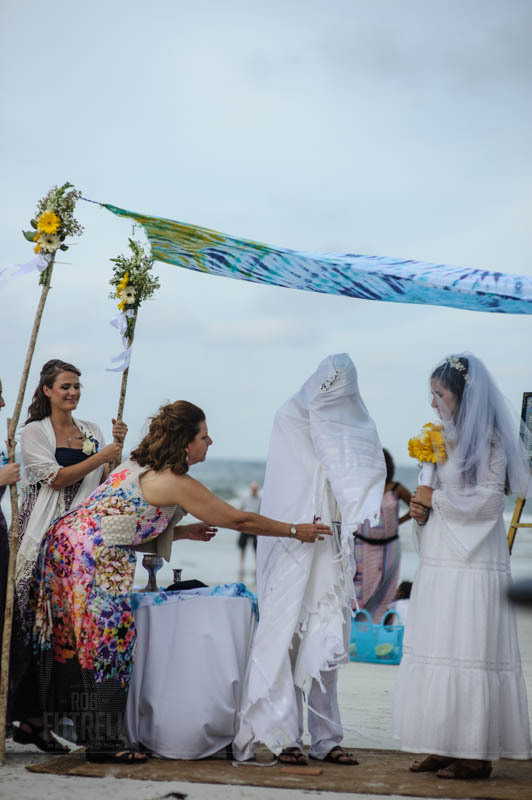 They had a small intimate modern Jewish ceremony on the beach followed by the reception at Freebird Live in Jacksonville, Florida. It was an awesome day of joy, celebration, love and Phish.